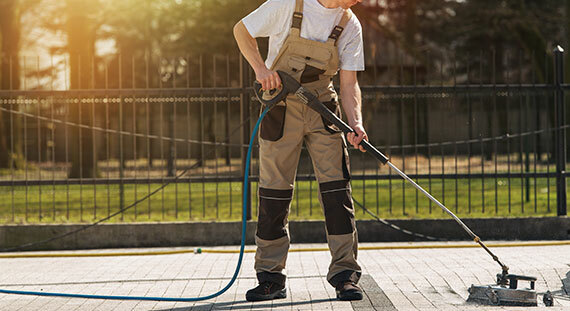 Best Commercial Cleaning Services | Burgess Maintenance Service, Inc.
Best Commercial Cleaning Services in Southern California! Burgess Maintenance Service, Inc. has been the premier business cleaning provider since 1986! 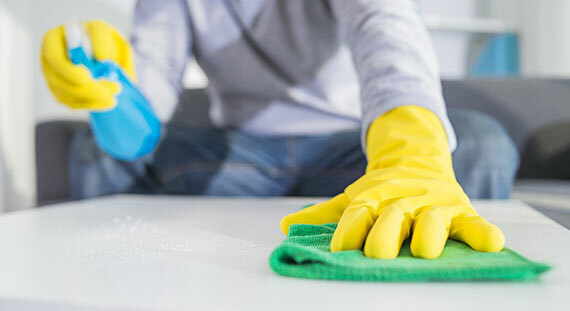 We specialize in office cleaning for the LA, Orange, Riverside and San Bernardino counties. Our family owned company understands the needs and concerns of many businesses; it is why our operations has been designed to exceed customer expectations. Or contact us via our form!